Barry is an owner of Capstone, formally trained in architecture at the graduate level, and takes on the role of lead designer and project manager. You will be working one on one with Barry not only during the creative design process, but throughout the construction of your home. This hands on, and full project approach will ensure that the true architectural integrity of your design is carried to completion. 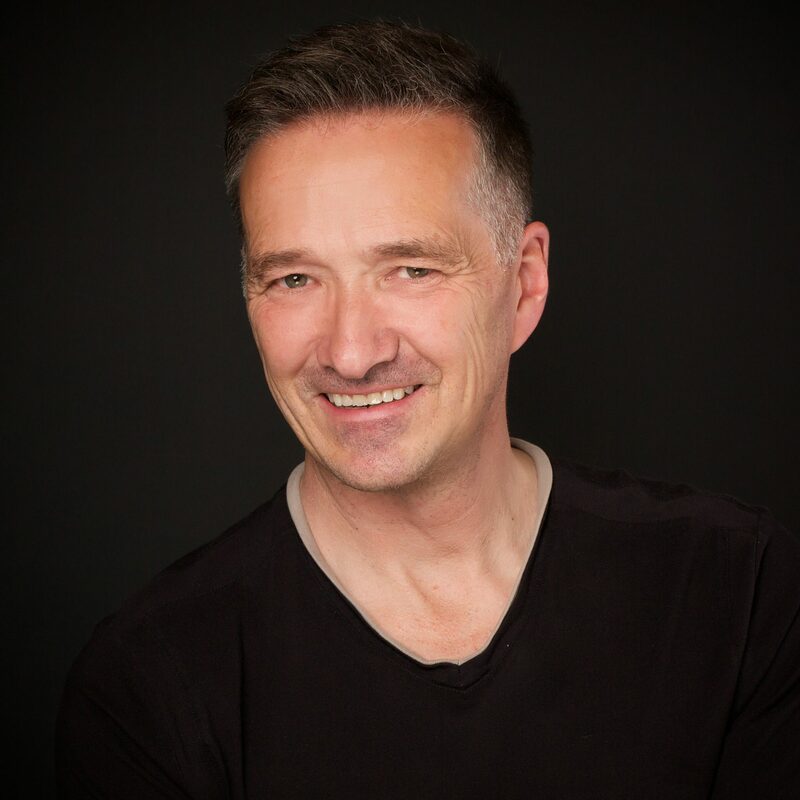 Barry has over 25 years of experience designing and building award winning homes in Calgary and throughout Western Canada. His enthusiasm and passion for his craft will give life to your ideas and help create the home you had always hoped for. Barry gets a deep sense of personal fulfillment working with our clients and taking their thoughts, ideas, and sketches to create a great design that becomes their new dream home. “Our clients have an emotional attachment in all aspects of designing and building their home, and it’s that personal attachment to a project that motivates me. Working alongside our clients, designing and building a home that excites them and actually makes a difference in their life, is what invigorates me. Brigitte is also an owner of Capstone. Throughout her life, she has always been inspired by interiors and architecture. Over the years, she has successfully renovated and built several homes. She realized that there is something about interior finishes, textures and colour palettes that feed her soul. In 2009, she decided to leave a fulfilling career in the IT Consulting world to pursue her passion for interior design and architecture and partnered with Barry to start Capstone Custom Homes. In her spare time, she enjoys spending time with friends and family, being in nature, pouring over interior design books and travelling. Brigitte oversees all of the interior design details with architects, designers and clients. With her great eye for design, she has also designed several Capstone Homes’ interiors that have been nominated for awards in the Calgary Region. Brigitte also looks after all of the finances and accounting for Capstone as well as client budgets. Being accountable to the budget and monitoring costs throughout the building process is part of Capstone’s philosophy. Brigitte loves working with clients and getting to know them, putting herself in their shoes and helping them bring their vision to reality. The most rewarding part of working with clients is hearing them say that they love their home and are happy with the service they’ve received from Capstone! Colleen is the Sales and Marketing Manager for Capstone Homes. 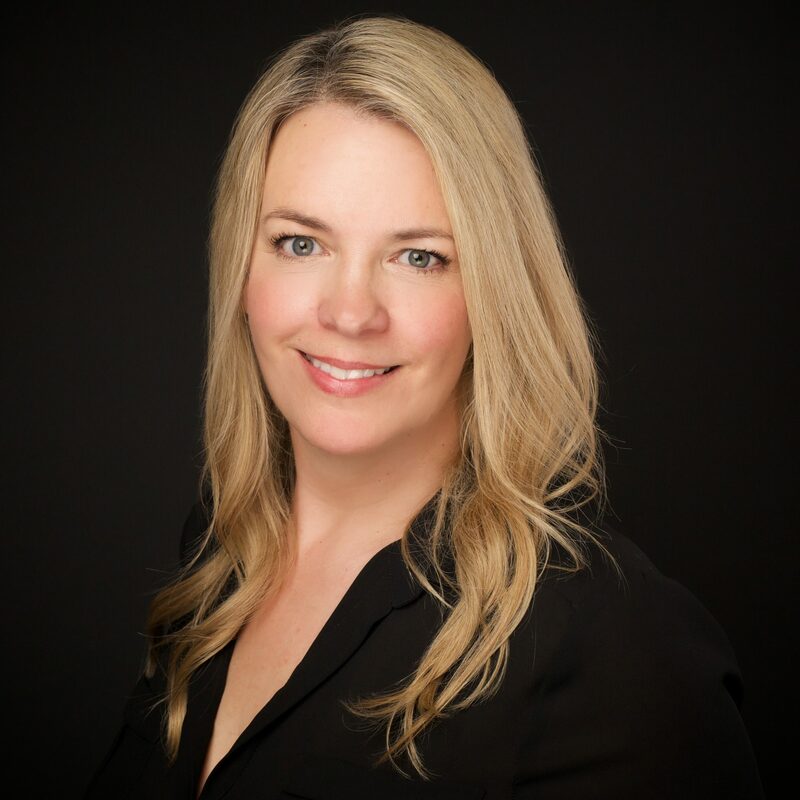 She is responsible for all sales of custom homes and renovations, as well as developing and implementing integrated marketing, communication and brand strategy. Colleen is also the primary point of contact from initial design and planning, through to construction and possession, maintaining open communication and a strong commitment to our customers every step of the way. 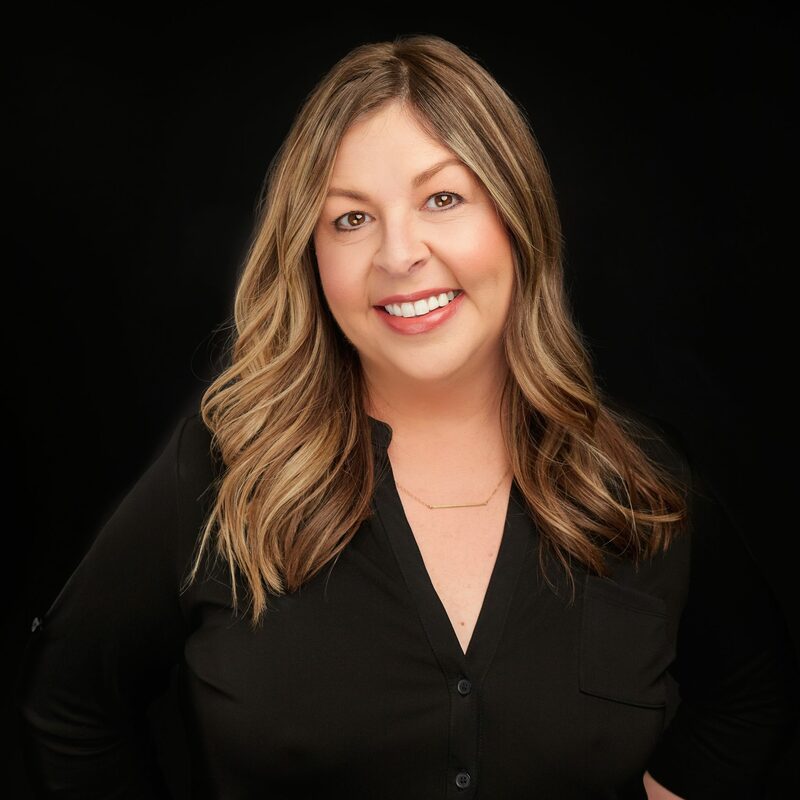 A background in Sales & Marketing and passionate all things Interior Design, Colleen brings extensive knowledge of construction and sharp attention to detail. She is thankful to have worked with some of Calgary’s finest luxury home builders over the last decade and has built a reputation for her refreshingly friendly and personable client care, guiding customers through a stress-free home building process.